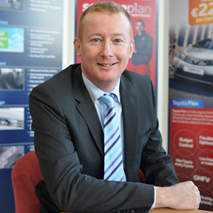 McNally Motors Toyota Longford was founded in 1962 by the late Tom McNally in the town of Lanesborough, on the banks of the river Shannon. In the years to come, the business steadily gained a reputation for providing reliable quality cars at good value with an excellent aftersales service. 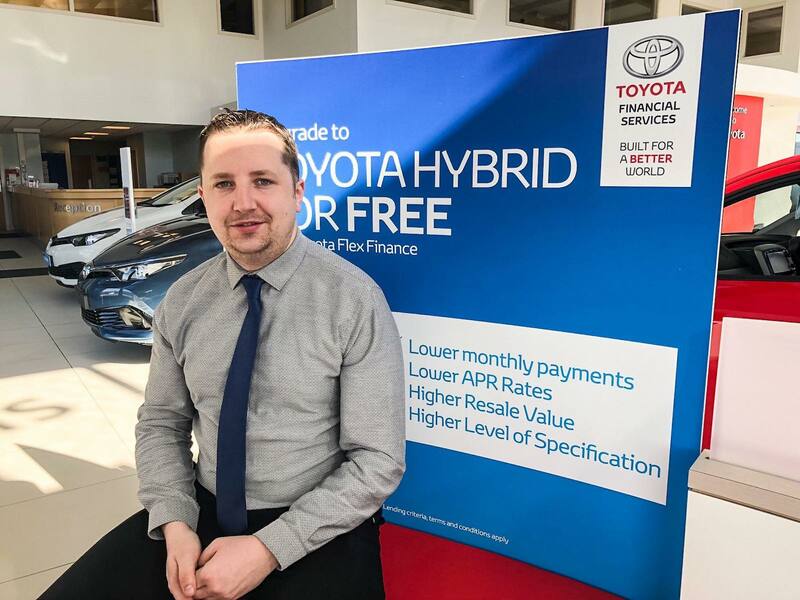 Today, McNally Motors Toyota Longford, is a family run business managed by Tom’s son Paul, together with his wife Aine, who looks after customer support and brother Martin, who is the digital marketing and advertising expert. Serving Longford and surrounding counties, we have firmly established ourselves as a premier new and used car dealer in the Midlands. We have a wide variety of cars for sale, along with SUVs and commercials, meaning that you're sure to find a car that fits all of your needs as well as your budget.When your Toyota vehicle needs maintenance or repairs, you can schedule an appointment with the expert team at our premises on the Athlone Road, Longford. At our Toyota dealership in Longford, our goal is for you, the customer, is to always feel welcome and valued. We give you our utmost attention every time you walk through our doors, and we offer an expansive line-up of new and used Toyota cars we know you're going to love. View our range of assured used cars here. We have a large inventory of models, including the popular Toyota Corolla, Toyota Auris and Rav4. 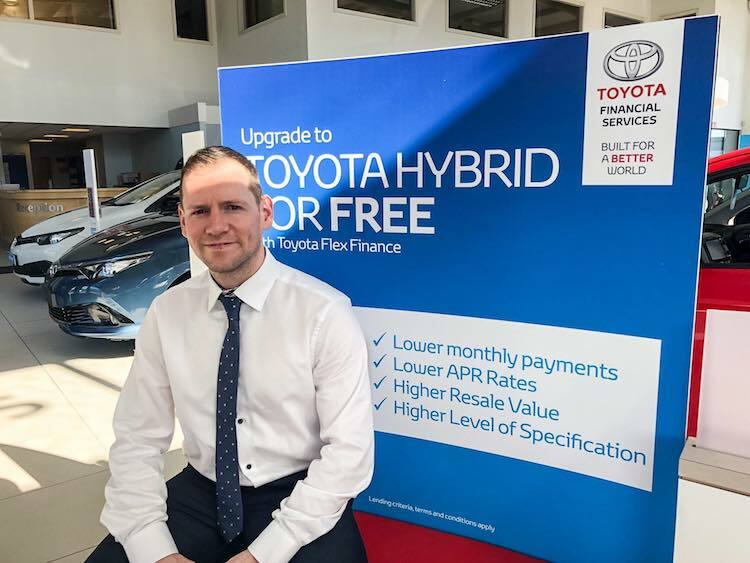 Let our sales team demonstrate the advantages of Toyota Hybrid - call ahead for an appointment and we will ensure to spend as much time as you need to demonstrate this incredible technology. If a used Toyota is what you have in mind, we've got you covered there, too; we have a selection of certified pre-owned models, representing the best vehicles on our lot. And no matter what you choose, our Toyota financing team backed up by Toyota Financial Services is here to help you take it home in a way you can handle. You can book a test drive here. We only use genuine Toyota parts at our facility, and our talented technicians have been working on Toyota vehicles for years. You can rest easy when you leave your car, commercial or SUV in our capable hands! Servicing your vehicle at McNally Motors Toyota Longford has other benefits, too: we offer all our customers a complimentary wash and vac, a free courtesy car or a lift into town if required - do some shopping while you wait and we will pick you up whenever it suits. You can book a service here.